These pictures popped up in my Timehop from three years ago right before Cora's 2nd birthday. 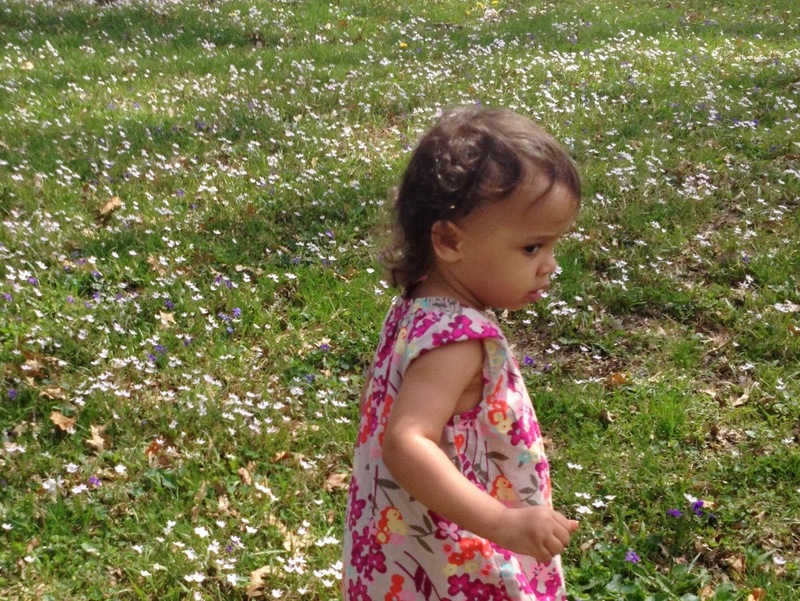 I worked really close to Eden Park so Ben and Cora would meet me for my lunch break and we'd explore different parts of the park. 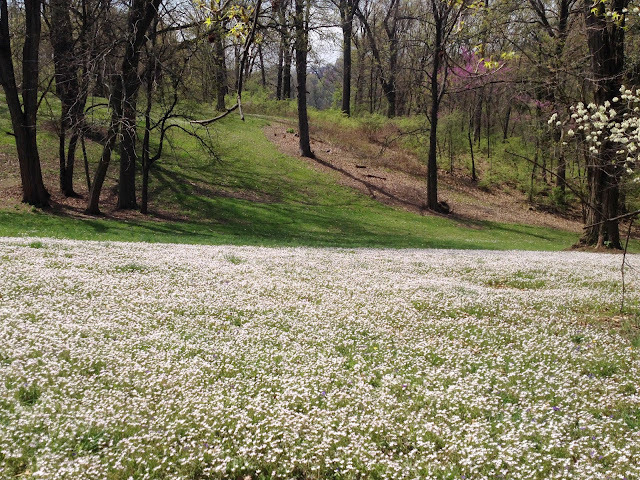 One of our favorite quiet parts was Presidential Grove near the tower. 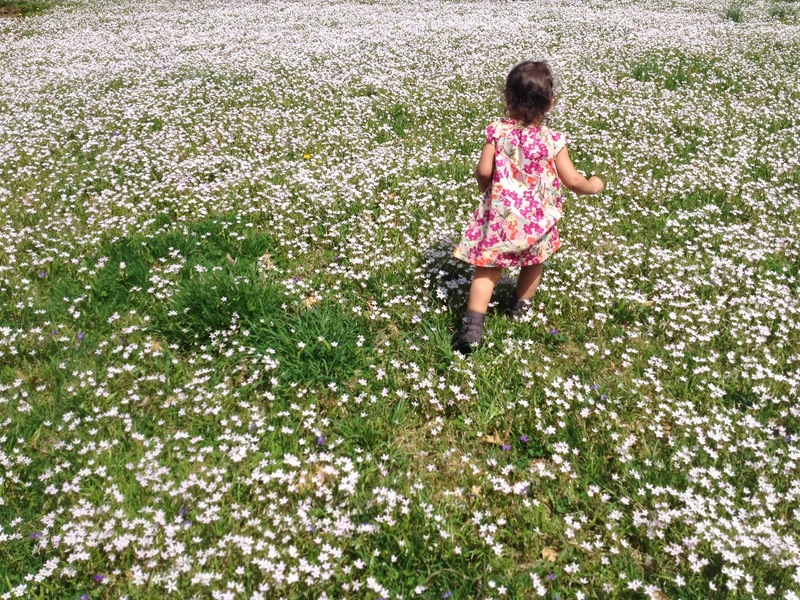 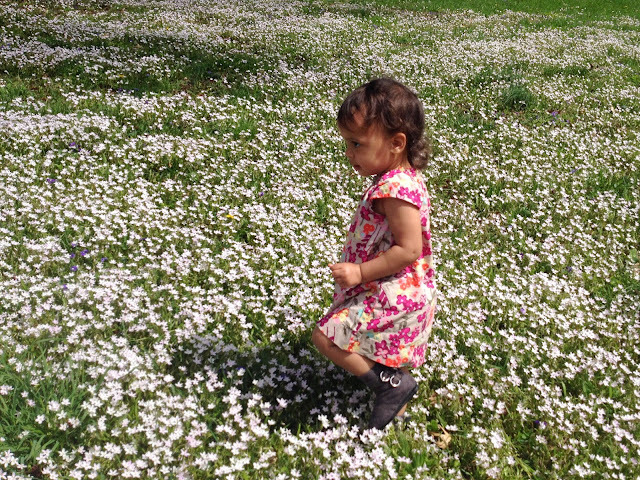 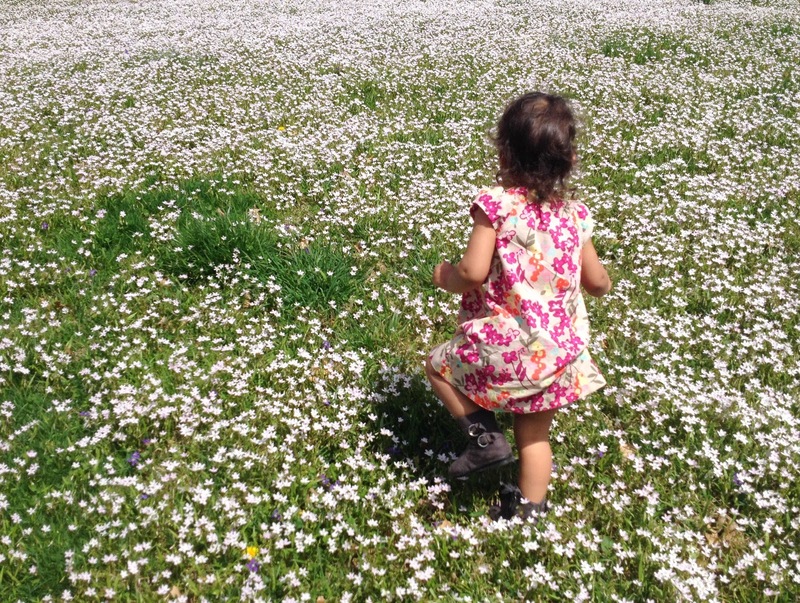 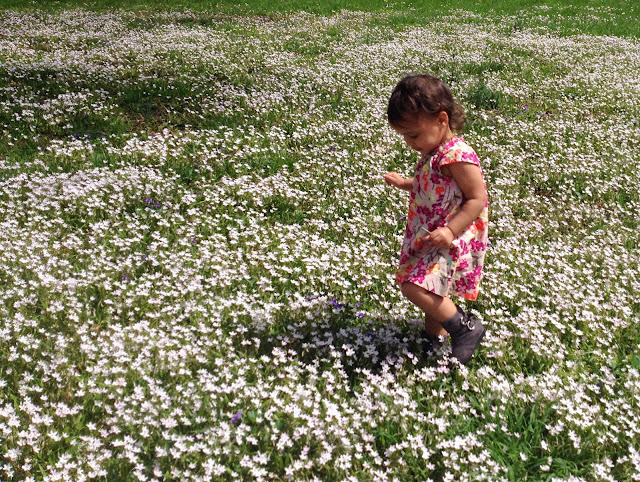 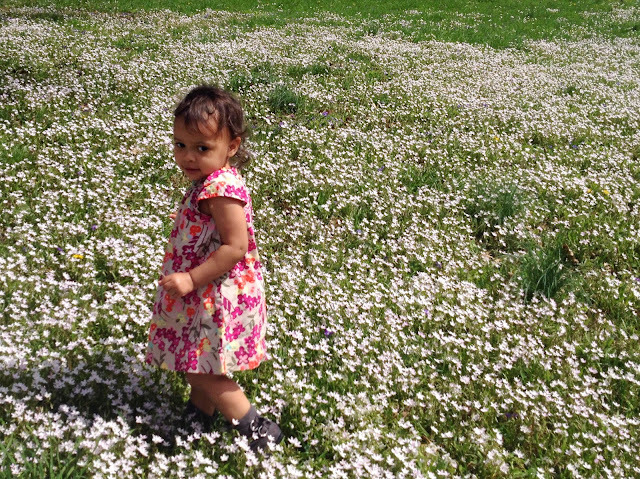 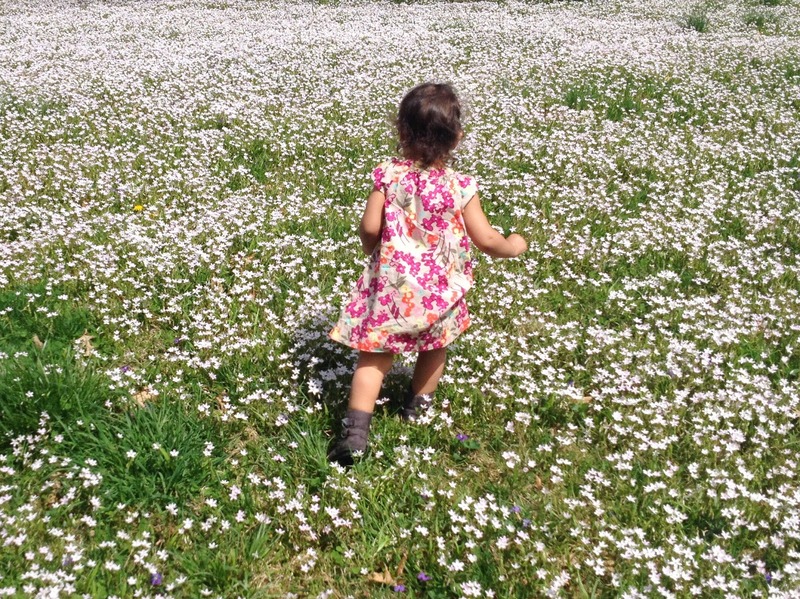 It was a beautiful spring day and Cora loved running around looking at the flowers... and I'm loving looking back at these sweet photos of my little Cora.